Machinery freights throughout the republic and regional services. We also have special freights offering fast delivery services. To be leaders and recognized in the market as a machinery transport company, nationwide. Provide and guarantee a safe transportation service of excellence, based on a state-of-the-art fleet management recognized by customers. Passion for the service, we permanently seek excellence in each service we perform and the responsibility that we have to serving our customers. Quality in everything we do, mutual respect, understanding and tolerance of individual differences and ideas, as well as dealing with dignity to others without hierarchical distinctions. Transparency is the attitude that stems from acting with integrity and honesty. 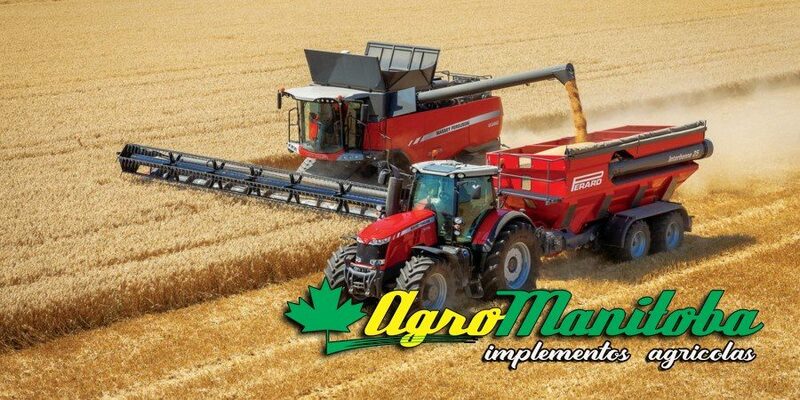 Are you looking for agricultural machinery?